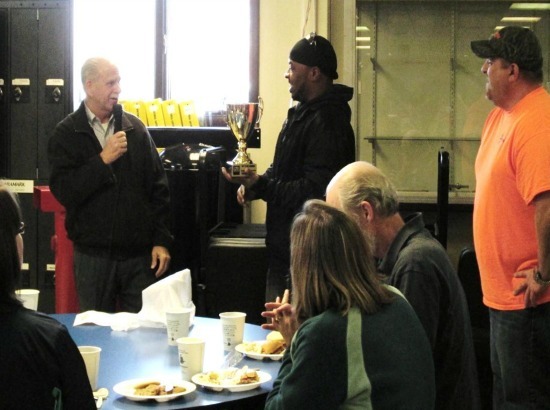 Manchester Tank Quincy Celebrates Ergo Cup Win and Team Service! | McWane, Inc.
Posted on November 19, 2014, in Achievements and tagged Ergo Cup, Manchester Tank Quincy, McWane, MTQ, team members. Bookmark the permalink. Comments Off on Manchester Tank Quincy Celebrates Ergo Cup Win and Team Service!.